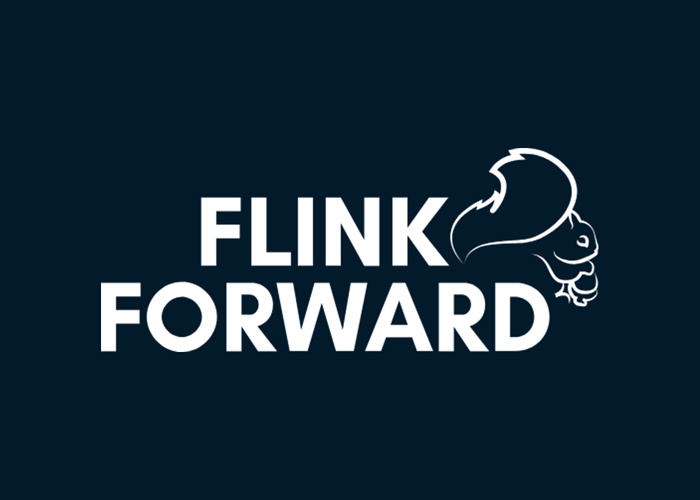 Flink Forward San Francisco brings together hundreds of developers, DevOps engineers, system/data architects, data scientists, Apache Flink core committers and the open source stream processing community for hands-on training, technical sessions and networking opportunities. Participants will learn how companies like American Express, Capital One, Comcast, eBay, Google, Lyft, Netflix, Uber and Yelp use Flink as the stream processing engine of choice for large-scale stateful applications, including real-time analytics, machine learning, real-time search and content ranking and fraud/anomaly/threat detection. At Flink Forward, participants will have the opportunity to hear from experts who have built scalable streaming infrastructure and enterprise-grade applications, view live demos and attend in-depth technical talks on the internals of stream processing technologies. Join the Twitter discussion and follow #FlinkForward and @dataArtisans. "Apache," "Apache Flink," and their logos are registered trademarks or trademarks of The Apache Software Foundation in the U.S. and/or other countries.